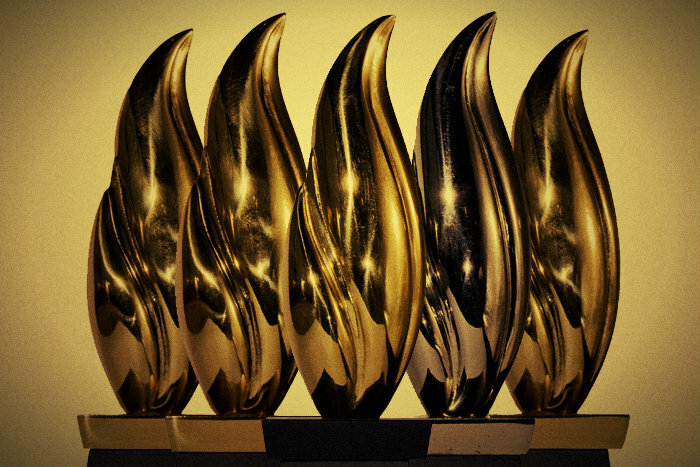 This month Talbot Digital was honored with four Gold awards at the 2013 Pollies. We’re extremely proud to deliver winning results for our clients, all the honor and success really belongs to them. We’re blessed to work everyday with outstanding clients whose mission is something that we all support as individuals and citizens. Not everyone gets to spend their days working on jobs that they cherish – we consider ourselves very fortunate to work on projects that we believe in. Thank you to all of our clients and partners who made 2012 such a successful year. Talbot Digital won top honors for campaigns including Question 7 in Maryland and the 2012 Mexican presidential election. The Question 7 campaign team and consultants won the prestigious Campaign Excellence Award for best overall ballot initiative. Tagged 2012, awards, campaigns, international, maryland, mexico, politics, pollies, question 7.